The co-signer/indemnitor is a person who is willing to sign saying they will make sure defendant attends court at all times, makes payments on time and checks in weekly for any updates on case, living situation and contact information. Once the defendant is released they understand that they have responsibilities to maintain throughout the course of the case. They are to make sure they attend each court date, whether an attorney says to appear in court or not. They are to also make sure the fee is paid for the service provided. Once released, the defendant will make sure they contact the office once a week for weekly checkups and updates on their case. Please take note that a service is being done and money paid is not returned. 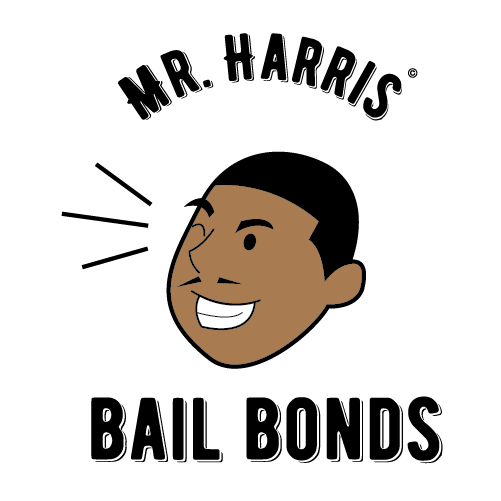 We typically charge 10% of the bond amount to provide the service of posting and staying on bond.